So many hospitals I work with have greater length of stay for those patients where a hospice referral was made. Here are some actual dates from a hospital in the southeast that mirrors other hospitals. This hospital made 201 hospice referrals during a 12 month period. The LOS on these hospice referrals was 13.3 days, ouch! The hospital’s overall LOS is 4.9 days. Why the big difference? A few thoughts are below along with some possible measure on how to lower that LOS. Before we review these thoughts, this large difference in LOS between hospice referred patients and other patients provides a significant opportunity for hospices to bring value to hospitals. 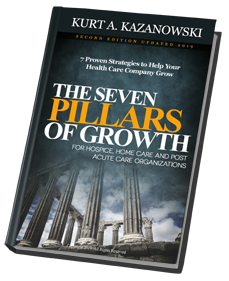 Knowing how to first understand a hospital “pain” in this area and secondly how to work to lower it will give a hospice an inside track in developing a strategic relationship with the hospital. Following are some potential reasons as to why and counter measure to address. 1. Case Management making a recommendation to the physician regarding a hospice referral. 1. Assuring Case Management understands the basic triggers for the different disease states and eligibility to elect their hospice benefit. We can assist Case Management by doing a “silent” or observational assessment of the patients so that Case Management can be more decisive in their recommendation. 2. 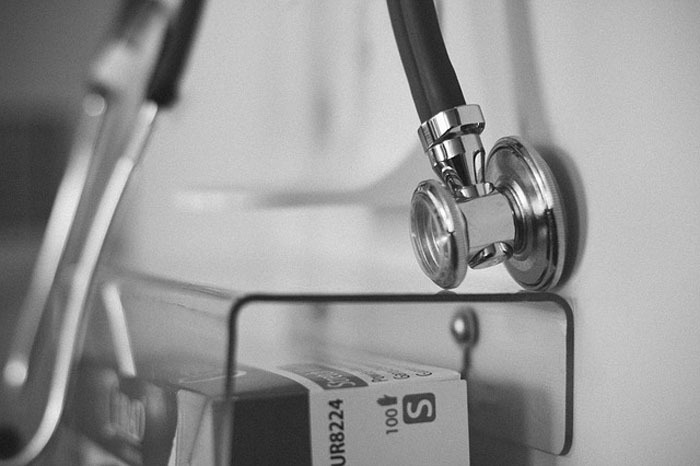 Delays occur as physicians try to determine if a hospice referral is the path to go. 1. In addition to the above, support physicians with targeted information on hospice by disease groups. Work with Chief Medical Officer to customize approach.2. Support Hospitalists by developing more useful “tools” they can use to create a palliative care/hospice plan of care. 3. Physicians do not like to deliver this type of “bad news” 1. It truly is in the approach. Offer tips in phraseology to use.2. The gift of hospice as oppose to a death sentence. 4. Families trying to come to grips with a hospice referral. 1. Clear and understandable ways to use palliative care and hospice.2. Support, support and more support from hospice team. The Mortality LOS for the hospital. The number and LOS for hospice referral made from the hospital. The average cost per day for the hospital. Once you have this data the trick is to do a basic analysis and show the number of excessive days for those patient that had a hospice referral made. Then simply multiply these excessive days by the average cost per day. This dollar amount is the opportunity in how you can assist the hospital improve its efficiency. If you would like to talk though more of the detail, please feel free to give me a call, 734.658.6162.